The new ECAC EDS standards for cabin baggage present an exciting opportunity to not only increase security, but also effectively address a range of operational challenges - the key is choosing the appropriate standard for your operation. Current and predicted passenger traffic, operational efficiency, passenger experience and future-proofing your investment should all be considered when evaluating the benefits offered by equipment operating at C1, C2 or C3. Automatic detection of explosives using next generation technology improves detection rates and helps expose threats previously difficult to identify. Greater screening efficiency enables fewer staff to cope with growing passenger numbers and increases productivity – in turn lowering the cost per head. Automation eliminates manual processes for both passengers and operators, creating a much smoother, less stressful experience. No more random checks using additional trace detectors, dogs or manual searches. Easy on-site upgrades for the HI-SCAN 6040-2is, 6040aTiX and 7555aTiX via ECAC approved EDS Cabin Baggage software packages. This protects investment in existing equipment and makes compliance a simple, cost-effective process with minimum disruption to operations.  *Liquids and electronics must be removed from bag. 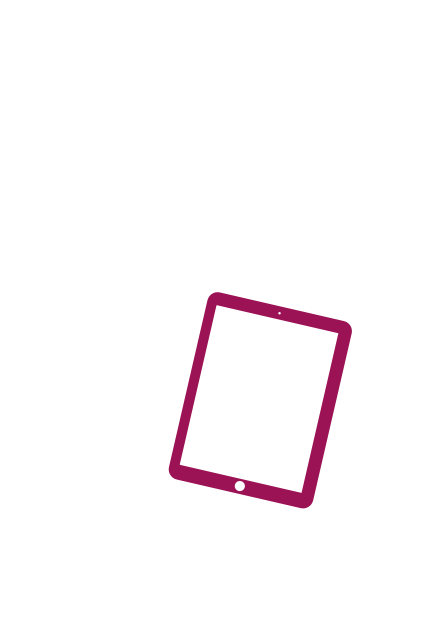 C2 approved systems take automation a step further by allowing electronic devices to remain in hand luggage for scanning. This reduces passenger preparation time and the number of trays which, in turn, creates a faster, simpler and more efficient screening process. On-site software upgrades available for the HI-SCAN 6040aTiX and 7555aTiX. Approved for this standard, the HI-SCAN 6040 CTiX utilises the very latest technology and delivers a fully automated process - no need to remove electronic devices and/or liquids. The reduction in trays, plus an impressive 0.2m/s belt speed and low false alarm rate, speed up the process significantly. Find out why Aalborg Airport decided to bring ECAC EDS CB C2 technology to Denmark. A fascinating insight into the implementation and the impressive benefits it generated. © Copyright 2018 Smiths Detection Inc. A Part of Smiths Group plc. All Rights Reserved.